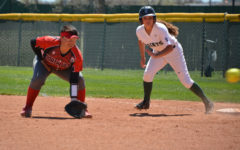 After playing five games in only three days, the Lady Saints softball season comes to and end in the Region VI Championship game. 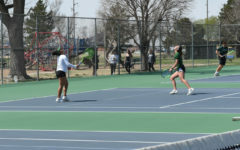 The Lady Saints defeated both Dodge(6-4) and Colby(5-0), before losing to the Butler Grizzlies by a score of 1-9 in the Region VI semi finals. 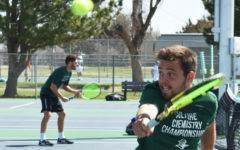 Seward then defeated Colby again 4-3 for a rematch against Butler. 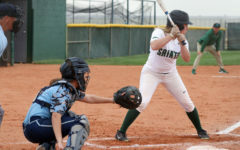 The Lady Saints fell in the Region VI Championship to the Grizzlies, 18-0. 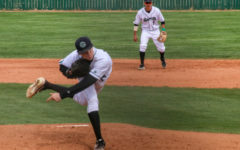 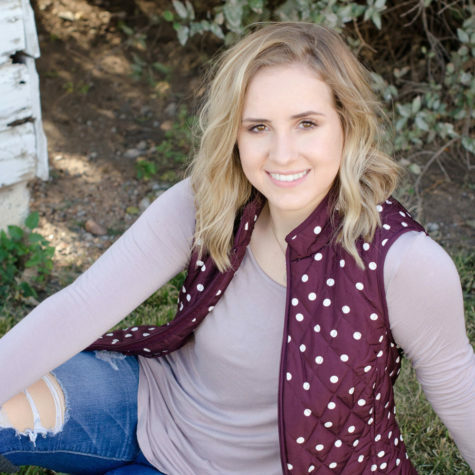 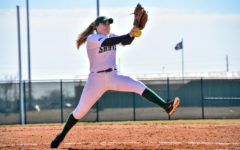 Although the Lady Saints softball season was short-lived and a spot at nationals wasn’t available, Seward had a remarkable season and broke many records. 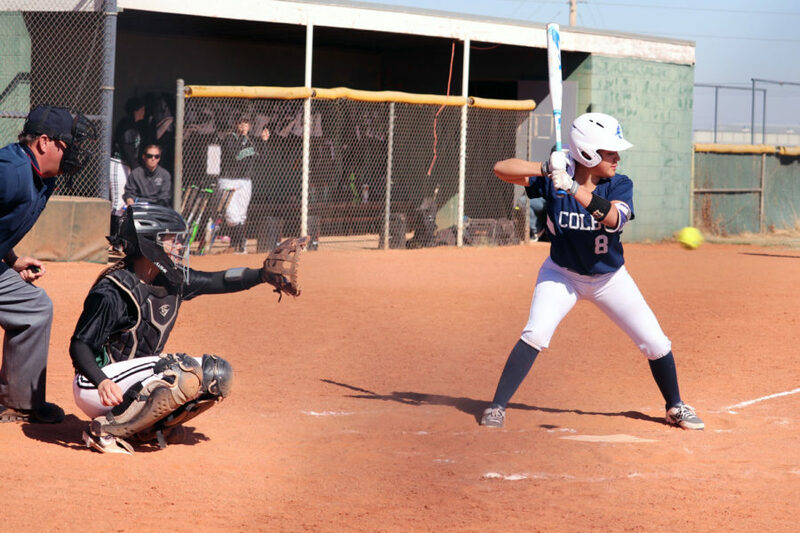 Seward County softball ended their season with a 38-21 overall record and finished 22-6 in conference play. 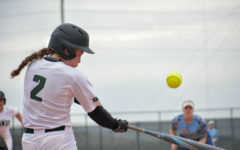 During the season, the Lady Saints were able to many records like: most conference wins in a season, most wins for a single pitcher (Monique Ashley) and most home runs for a single player (Sage Harrison). 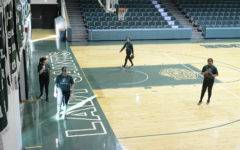 The Lady Saints had a successful overall 2017-18 season and will strive to have an even better season next year.